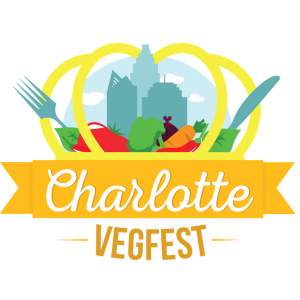 When and where is Charlotte VegFest? Can I bring my dog/cat/horse to VegFest? Answer: Unfortunately, due to regulations, no animals are allowed at this year’s VegFest. How much does it cost to attend VegFest? Answer: The Charlotte VegFest is free to attend! There is a $5 parking fee. Will this festival be totally vegan? Answer: This event is 100% vegan. All food served and goods sold will be vegan. If non-vegan items are found, the vegan police will be alerted and the offending items will be removed. Who puts on the Charlotte VegFest? Answer: Charlotte VegFest is a 501(c)(3) non-profit organization.